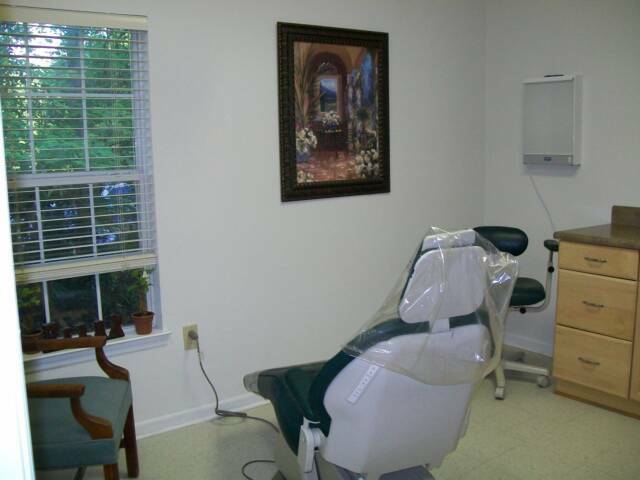 Welcome to the Florida Panhandle's source of treatment for TMJ Dysfunction and Oral Appliances to treat Obstructive Sleep Apnea. 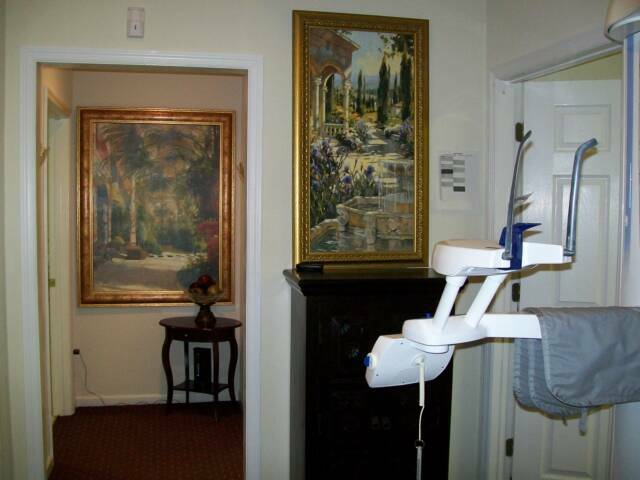 Dr. Bruce Woodruff is Shands Hospital Medical Residency trained in TMJ and Sleep Apnea Appliances and focuses 100 % of his practice on helping to relieve the suffering of patients with TMJ symptoms and untreated Sleep Apnea. 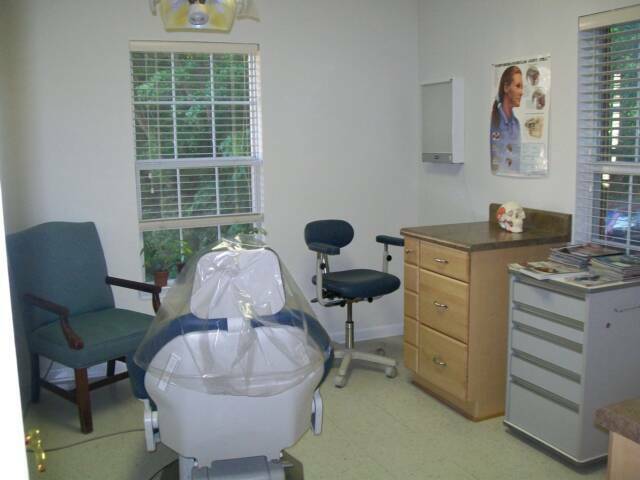 Dr. Woodruff is one of only six Dentists in Florida with this Medical Residency level of training and the only Dentist in the Panhandle region with this specialized level of training. 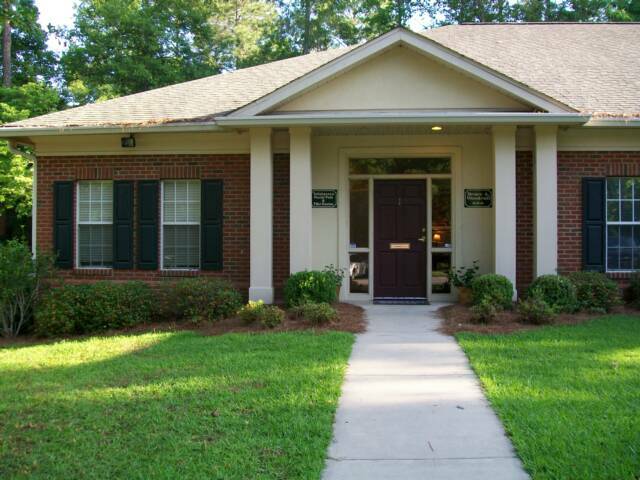 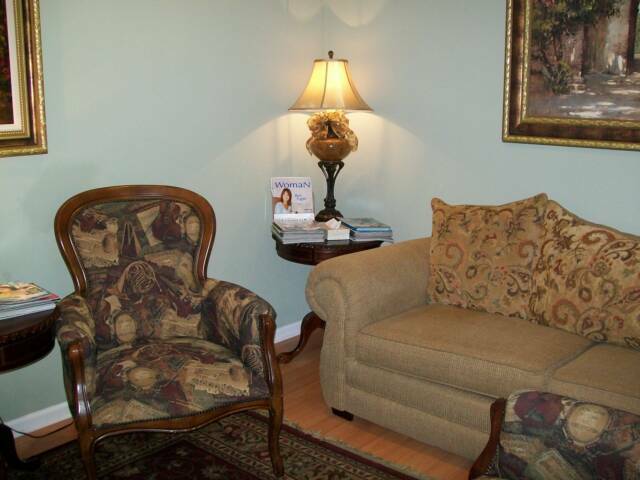 Dr. Woodruff and his staff look forward to the opportunity to treat you.